Imagine this: you’re working on an important presentation for a client that’s due at the end of the week. You and your team have been working on it for months, and you’re finally putting all of the data you’ve collected into an incredibly detailed, beautifully organized, report-and-presentation combo. It’s raining hard outside, and your office loses power. You’ve been so caught up in getting the presentation exactly right that you’ve been neglecting to save it. When the power comes back on, your presentation is gone. You’re back to square one, now with much less time create the final deliverables. Data disasters like this can be a nightmare for your business, impacting productivity and profitability in significant ways. Most businesses are not prepared for unexpected technology malfunctions, although they can be frighteningly commonplace. Fortunately, there are some simple preventative steps you can take for your business to ensure that, even in the event of unforeseen situations, you stay up and running. 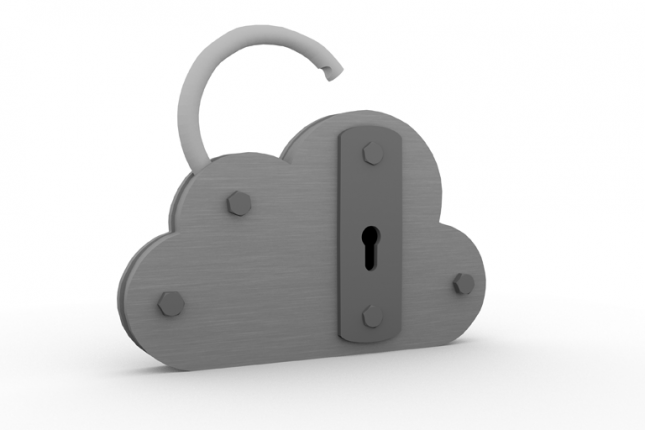 Cloud backup solutions are one of the best recovery systems you can have in place for your business. With a cloud consulting service, your entire computer network is monitored by a dedicated IT manager. Working remotely, they keep an eye out to ensure that your system is backed up on a routine basis, monitor system performance to keep it at its peak, and guard against any cybersecurity threats such as malware. The best defense is a good offense, and proactively implementing solutions that protect against emergencies is one of the best things you can do for your business. On a day-to-day basis, most companies cannot function without Microsoft Office. Its set of programs is ubiquitous and useful. However, many companies have not kept up with the recent advances in its service. Microsoft Office 365 offers cloud-based document creation and editing, so employees can work and collaborate no matter where they are or what device they’re using – it works on mobile devices as well as laptops and desktop computers. Having Office 365 is another way to safeguard against potential data disasters, as documents are automatically backed up to the cloud. This ensures that the scenario laid out at the start of this post will never happen again, and increases productivity for employees on a day-to-day basis. There are many different ways to improve your business’s productivity and profitability, but it is absolutely essential to proactively guard against potential threats or emergency situations. Cloud software is one of the best ways to do so.